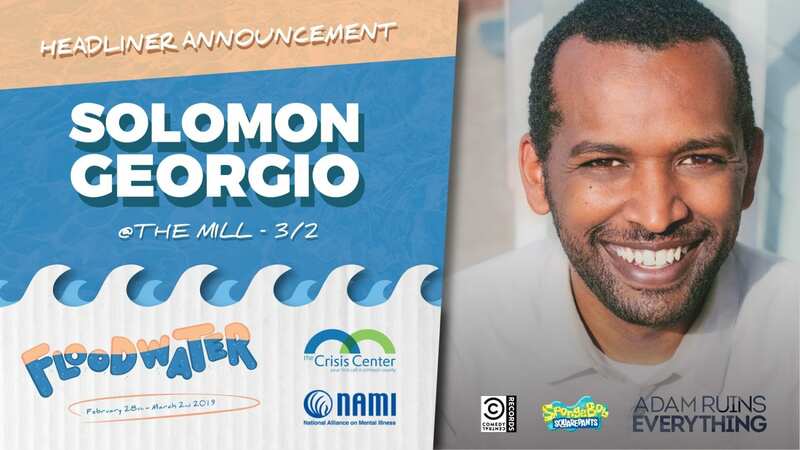 Solomon Georgio began as a stand up on the Seattle comedy scene and quickly developed his own brand of irreverence. 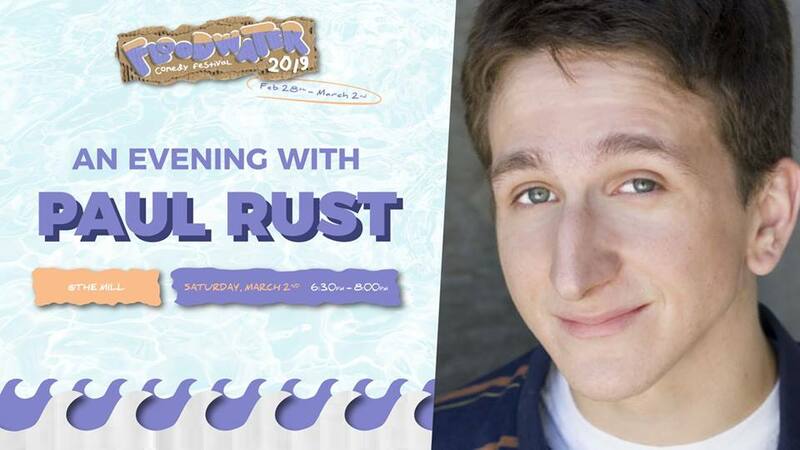 Iowa native and U of I alum Paul Rust is returning to Iowa City for Floodwater 2019! 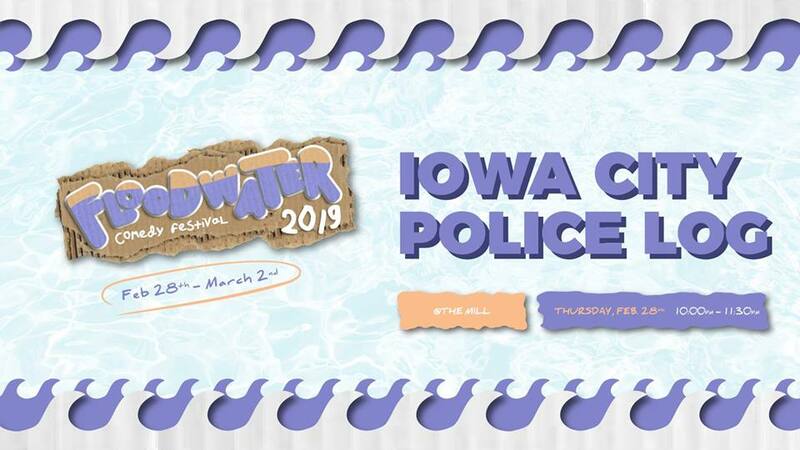 Come join the your hosts Chris Patton and Q as they share the most ridiculous calls to the Iowa City Police. Join us live for the second night of the recording of Dante Powell’s debut album! Have your laugh memorialized forever. 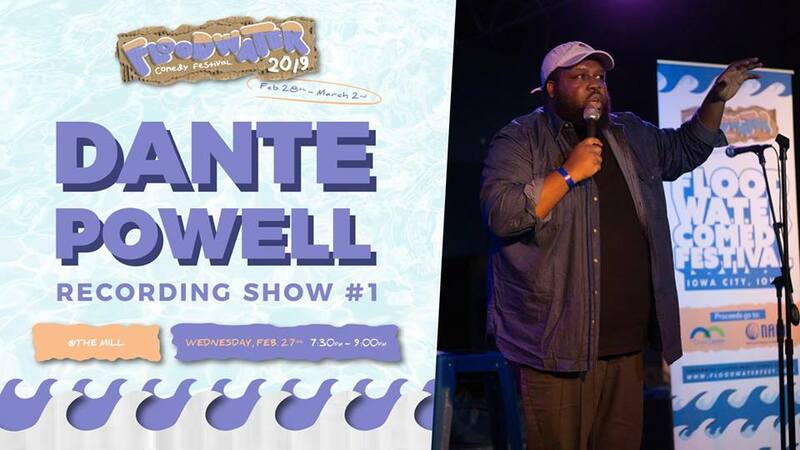 Join us live for the first night of the recording of Dante Powell’s debut album! Have your laugh memorialized forever. Let’s get Friday started with some classy jokes at the Blue Moose. 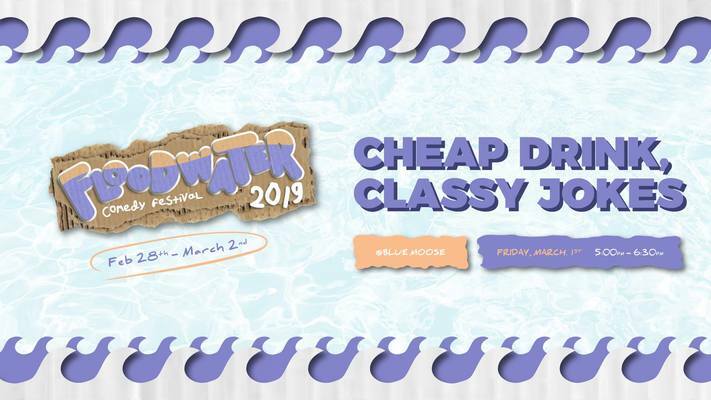 We have a great lineup of comics from around the country.